I am welcoming 2018 with Curves! I am proud to announce that I am the new brand ambassador of Curves Philippines . It’s extremely humbling now to be in a position where I can possibly inspire young girls and women to improve on themselves everyday. My mission along with Curves is to strengthen women and to help them to believe that they are good enough to achieve everything that they want to from life. 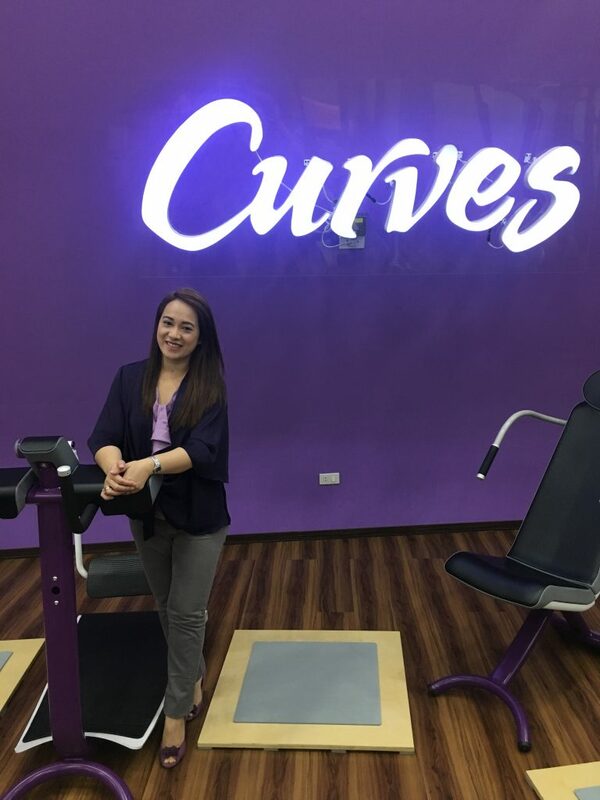 Curves is the First fitness and weight-loss facility designed exclusively for women. No men, no mirror , no male motto designed to provide comfort for all women to reach their fitness goals. The Curves program includes all five components of a complete workout – warm-up, strength training, cardiovascular training, cool-down and stretching – all in just 30 minutes. You change stations every 30 seconds, allowing you to recover and work out different muscle groups. I like the half an hour classes. It’s really nice because even if you don’t have a lot of time, it’s just a quick intense workout. I am delighted about the partnership. 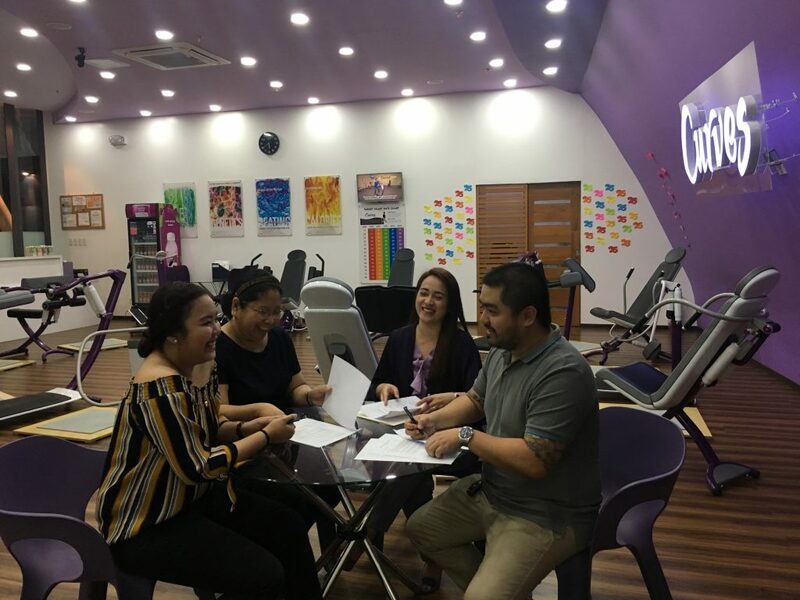 My relationship with Curves PH includes the filming of promotional videos that will be played in all of their gyms and social media channels like, Facebook, Instagram and YouTube, appearance in marketing material as well as public appearances. 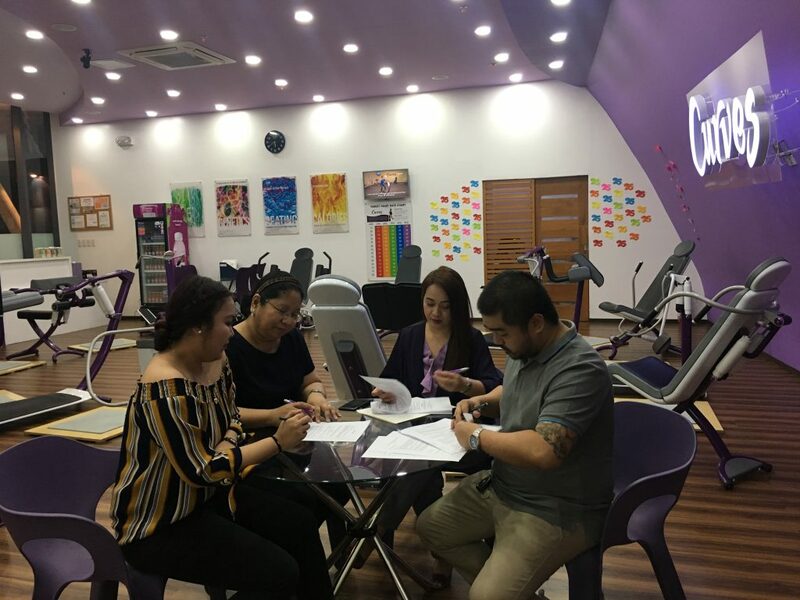 Here’s a snippet of our contract signing held last January 6 at Curves Century City Mall Makati. 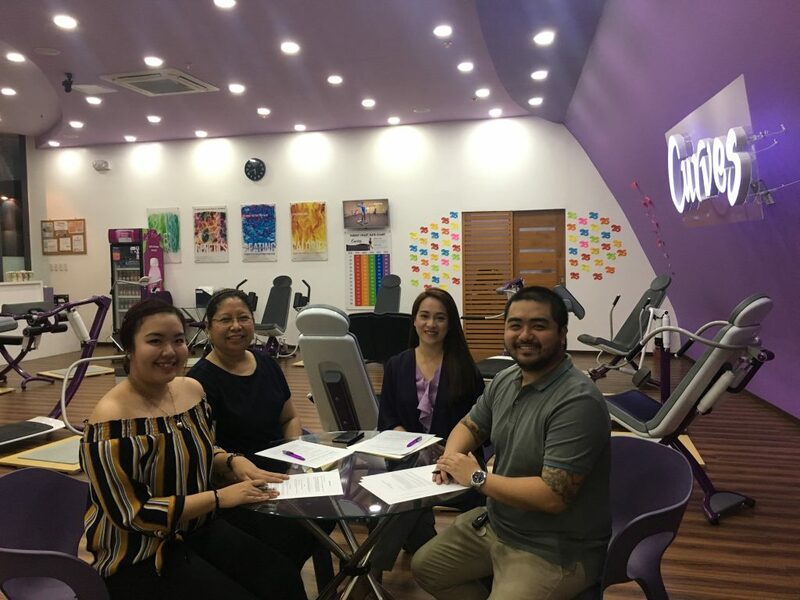 With me are: Mr. Mark Manas, Curves Marketing Manager, Ms. Emilie Tan, Curves Franchisee Century City Mall and Ms. Mara Arevalo, Franchise Sales Manager. A lovely afternoon it was. 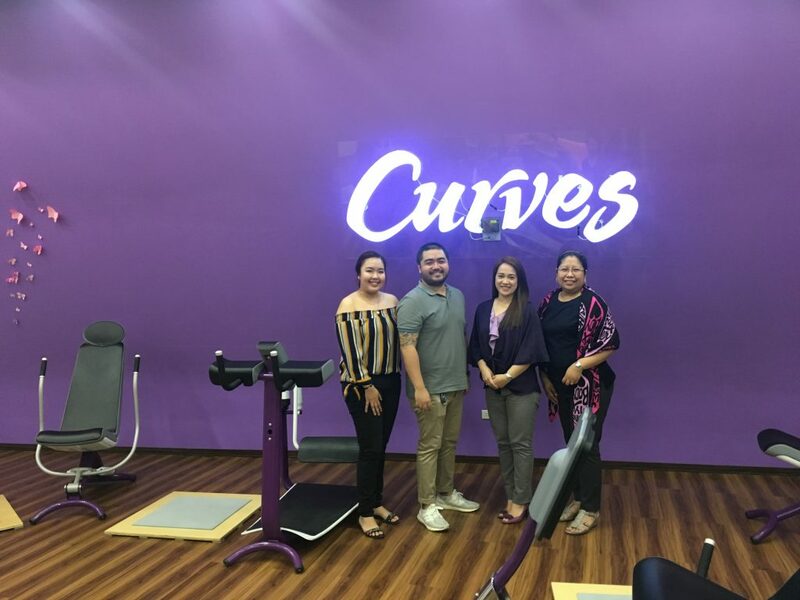 Thank you so much Curves Philippines for the trust. I am excited to start my fitness journey with you.